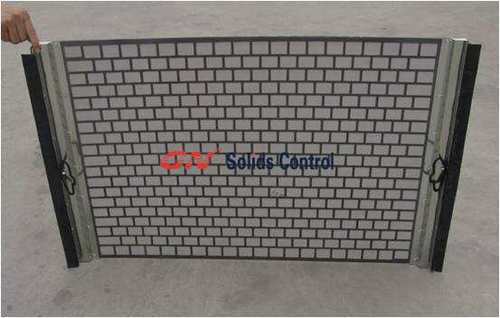 Control Company for customer option. 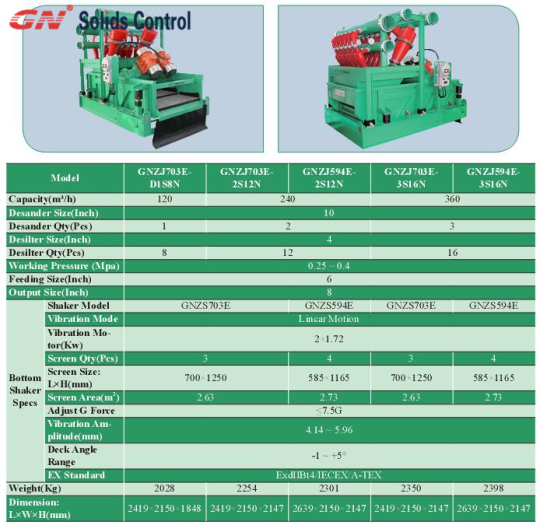 talk about the different options of treatment capacity with the Desander. 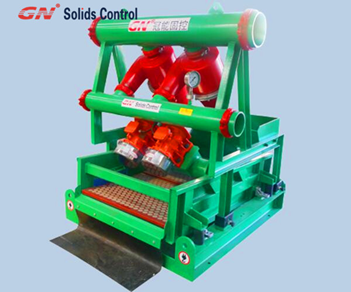 & Shale Shaker AIO (all in one) machine. 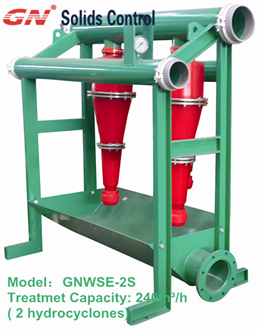 combined together with different types of shale shaker. 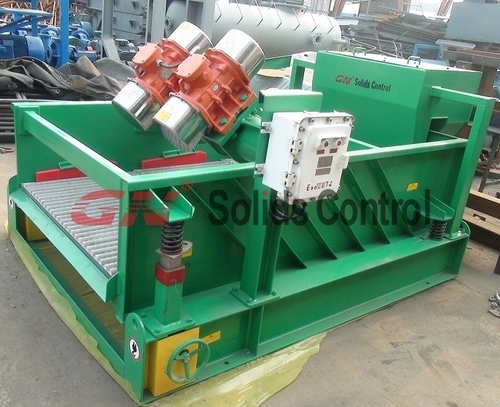 big shale shaker is available. 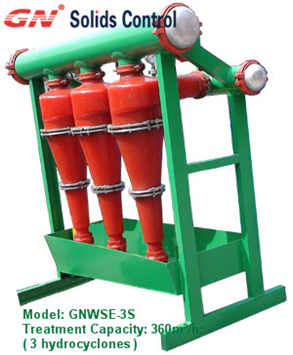 desander and desilter are demountable when customer only needs the shaker. Corrugated screen have up to 125 percent more surfafce area than conventional flat screens. Gravity forces the solids into the corrugated screen’s troughs, thus allowing more fluid to pass through the top of the screen. 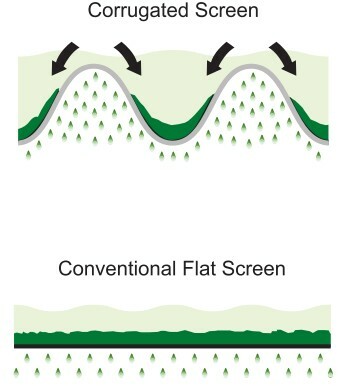 With conventional flat screens, conductance is reduced as solids form a continuous bed that impedes fluid flow. 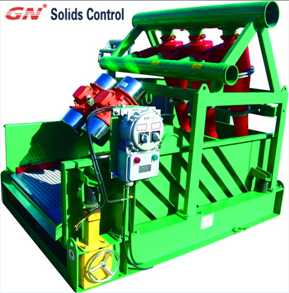 Please contact GN Solids freely for more info. 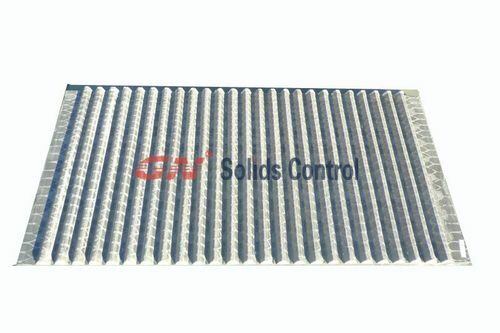 Top Shaker Screen Manufacturer in China?